Who will Georgia chose to represent them in Austria? I'd agree that nothing there really stands out. A lot of the songs are mediocre to poor, and I don't think that any of the singers are that great either. The first one is probably the best in my opinion as well, but it's a pretty disappointing set of songs to choose from. A shame . Let's just hope that they choose the first one out of that lot. At least that would give them something to work with. 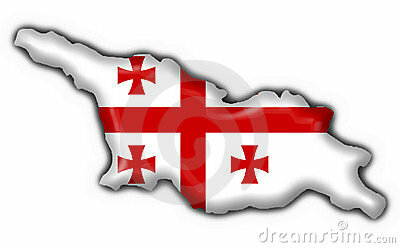 The artist to sing for Georgia in the 2015 Eurovision Song Contest has been announced today in the local programme Communicator. Nina Sublatti will represent her country with her song Warrior. I have this feeling it will do better than we think, although it's not going to be at the top. Somewhere in the middle is my predication. I still don't like it though, it hasn't grown on me at all.